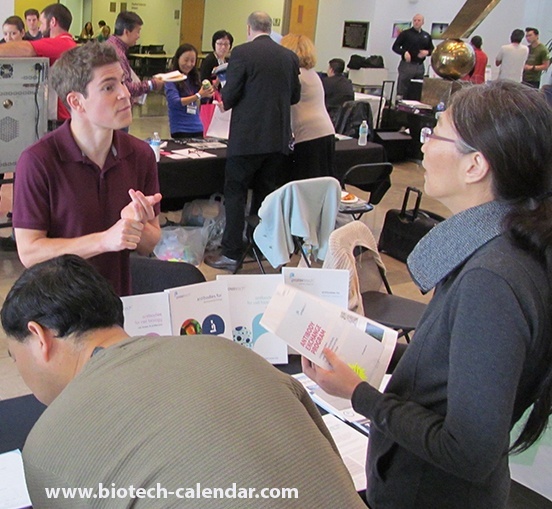 Join us at the BioResearch Product Faire™ Front Line™ Event at the University of Chicago on September 21, 2016 and meet with 180 top-funded researchers at this event. - A $6.25M NIH grant to establish a new HIV Research Center. - The renovation and expansion of “The Laboratory Schools” will increase in capacity from from 1750 to 2050 students. - The new 277,000 William Eckhardt Research Center has recently opened. - The University of Chicago research department spent over $390 million last year in research and development. In addition, that same week, lab supply companies are invited to join us at the University of Illinois, Chicago event on 9/22/16.